View Cart "Motivando al Futuro Franquiciado" was successfully added to your cart. 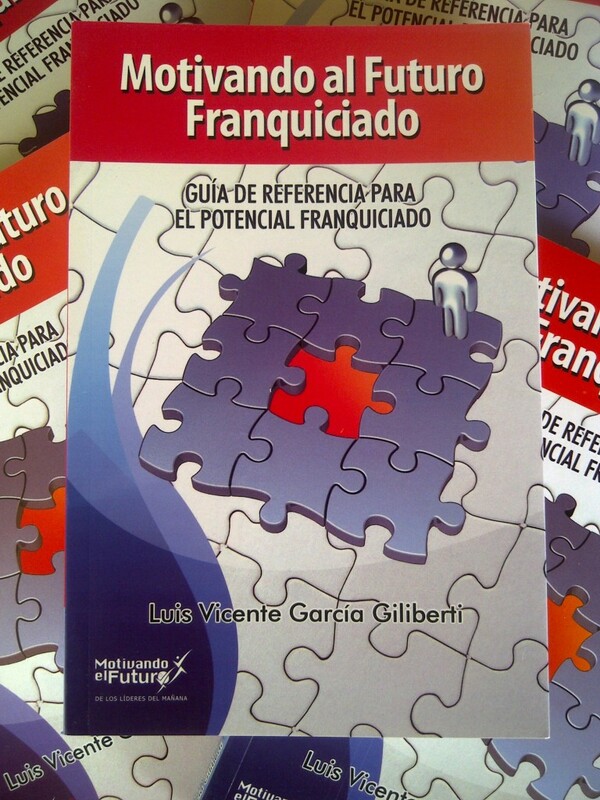 Motivando el Futuro Franquiciado: is a spanish reference guide to the prospective franchise. Luis Vicente Garcia wrote his first book in 2010 based on his extensive experience in the world of franchising. In these changing times, venturing to set up your own business may sound like a great alternative. However, to do well and ensure its success, we have to carry out a series of steps and actions that allow us to make the best possible decision based on the best and most up to date information that we can provide. One of the most used alterative growth since the mid- twentieth century are franchises, which have shown that well-organized and well-managed can be an excellent deal. To determine which franchise to purchase, choose the type of industry you want to enter, or deciding on the type of work I want to do is a long process in which you have to take a number of serious decisions, which in most cases may, inclusive, will change the future of personal and professional franchisee. This book, Motivando el Futuro Franquiciado, seeks to motivate the reader on this topic and give an introduction to the fascinating world of franchising, hoping that the information presented here will be very useful.